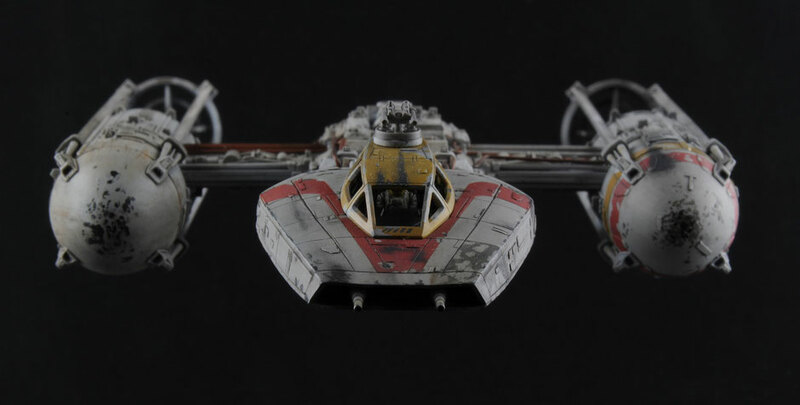 Red Jammer Conversion 1/72 - scale-modellings Webseite! The Red Jammer conversion Set is now available in the SHOP. The Set includes two 3D printed part out of frosted ultra detail plastic. Do not forget to order a pair of Main Cannons!